IHS Technology research director Kevin Wang, who previously said a new 4-inch iPhone would launch by the end of 2015, has now changed his prediction to mid 2016 on Chinese microblogging service Sina Weibo (via GforGames), corroborating information shared by reliable KGI Securities analyst Ming-Chi Kuo. Wang did not provide any new details about Apple's oft-rumored 4-inch iPhone, beyond confirming the smaller screen size, but Kuo recently said the device will "resemble an upgraded iPhone 5s," including a metal design with an A9 processor, and launch in the first quarter of 2016. Kuo believes the so-called "iPhone 6c" will not feature 3D Touch to differentiate it from Apple's flagship iPhone 6s and iPhone 6s Plus. Foxconn is expected to be the primary manufacturer of the 4-inch smartphone, with 20-30 million shipments projected through the end of 2016. Given his recent track record, Wang's new prediction should be treated with a proverbial grain of salt, but it does corroborate multiple rumors suggesting Apple will release a new 4-inch smartphone in 2016. 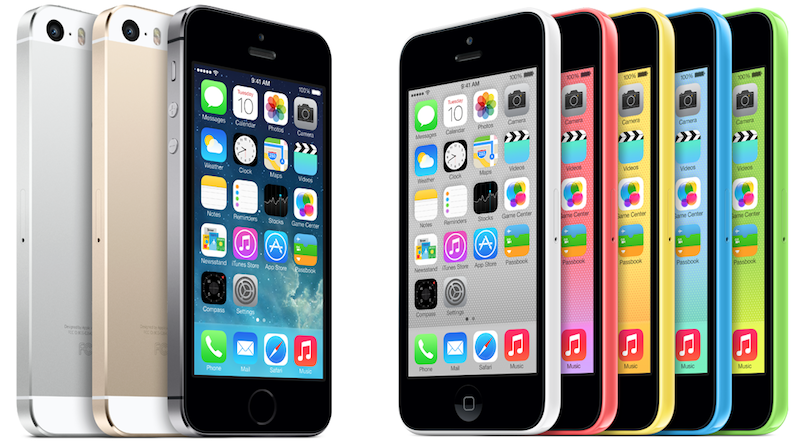 The so-called "iPhone 6c" was originally rumored to launch in 2015, but those plans were reportedly scrapped. No, Chicks have wings & clawed feet. However, many Women & some Men have small hands! The idea of not having the latest tech in a 4" model is annoying. I hear you.. this seems to be Apple's course though. iPad Mini has trailed the Air and now it looks like the Air may be setting up to trail the Pro. Even the 6S trails the 6S Plus to a minor extent. Smaller is the next big thing! Ugh really? Here is something more innovative they can do. Get rid of the top and bottom bezels so the 4.7 inch iphone is as small as the iPhone 5. If this comes true, I hope it won't be like the 5c and have intentionally crippled hardware. I loved the look and feel of the 5c, but it was saddled with old tech. I agree that there's a market for a smaller form factor, as long as the specs are the same as a larger phone. Apple shouldn't force people to use a device too big for their hands. If there are people who want a smaller device, then give them the power they need in a form factor that works for them. But they like big... Phones. Initially this sounds great, for those of us who prefer a smaller sized phone.. but if it's not going to have the same features as the 6S/6S+, then it's a far less attractive upgrade from my 5S. My 5S is plenty fast enough, and works perfectly well. So whilst a new 4" phone would prick my interest, it would have to have some feature improvements to make me want to upgrade, from the excellent 5S.